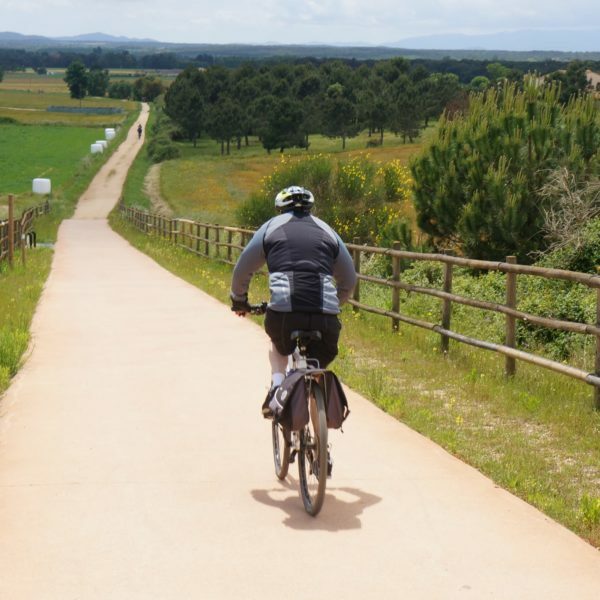 A “point-to-point” cycling holiday that includes cycling the “Carrilet”, the converted railway that runs for 135km from Ripoll in the Pyrenees to Sant Feliu de Guixols on the Mediterranean Sea. The riding starts in the mountain town of Ripoll (682 metres) and follows the old railway line that connects Ripoll to Sant Joan de les Abadesses (775 metres). This entire section is paved and is an idyllic start to the ride. From Sant Joan de les Abadesses the ride weaves its way through this medieval town before climbing its way up to the Coll de Santigosa at 1,010 metres before descending into Olot. This mountain section of riding is one of the highlights of cycling in Catalonia – truly spectacular. 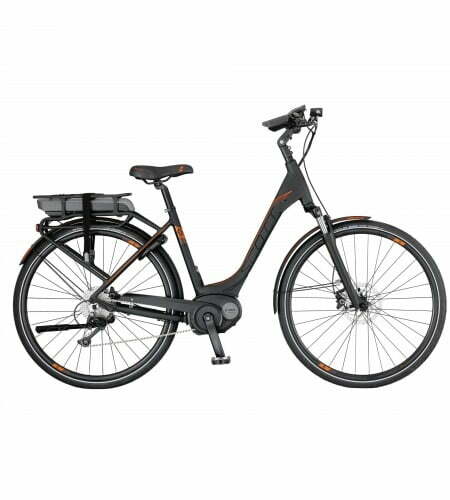 From Olot to Girona the riding takes place on the converted railway that is known as “The Carrilet”. It is a gentle descent for about 60 km into Girona. The section of the Carrilet between Girona and Sant Feliu de Guixols is approximately 40 km and covers a diverse range of scenery from the undulating farmland around Girona to the Pine and Cork forests of the coastal region. A truly beautiful ride. 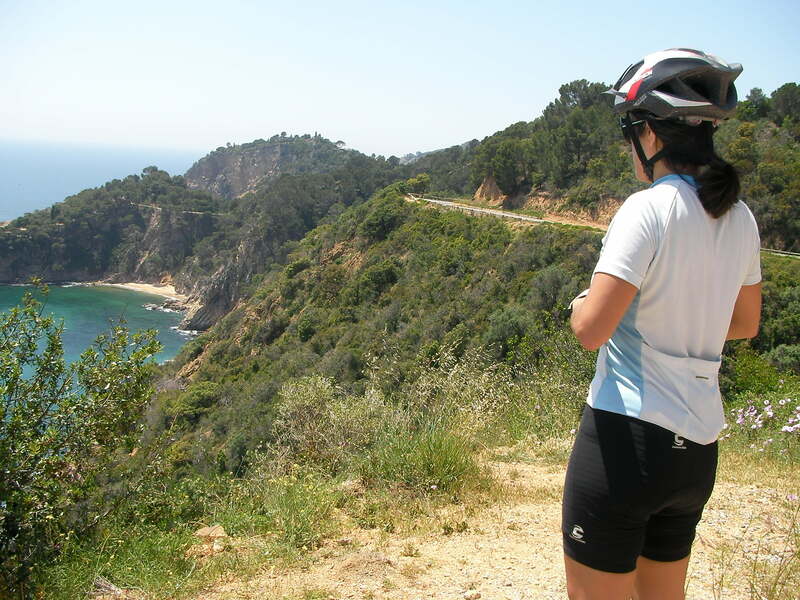 The final two days of the cycling holiday are spent exploring the beautiful coastline of the Costa Brava, cycling to the south and to the north from your hotel based on the shores of the Mediterranean Sea. The highlights are visiting the medieval citadel of Tossa de Mar overlooking the sea as well as having lunch in one of the quality seaside restaurants in the iconic Costa Brava bay of Calella de Palafrugell. 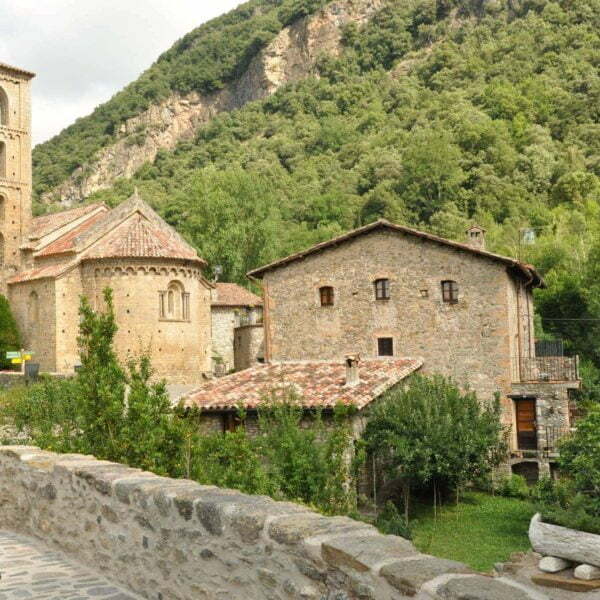 Arrival to Ripoll by train from Barcelona – Explore the Medieval centre of Ripoll, including visiting the 9th century Monastery of Santa Maria de Ripoll. 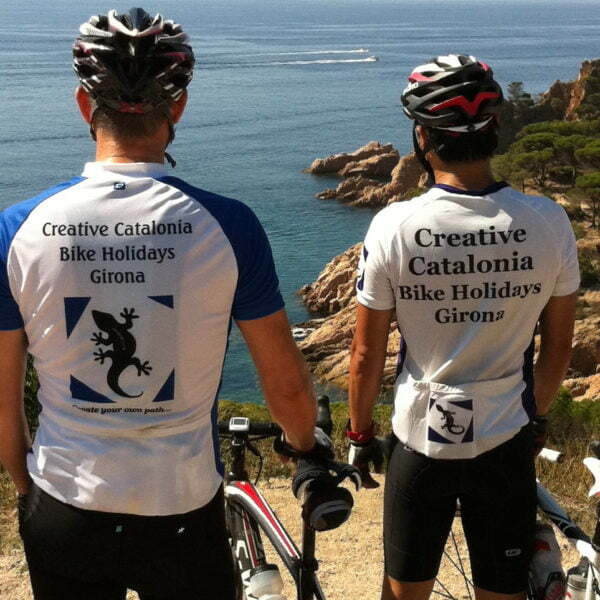 Sant Feliu de Guixols – Return coach to either Girona or Barcelona from Sant Feliu de Guixols. 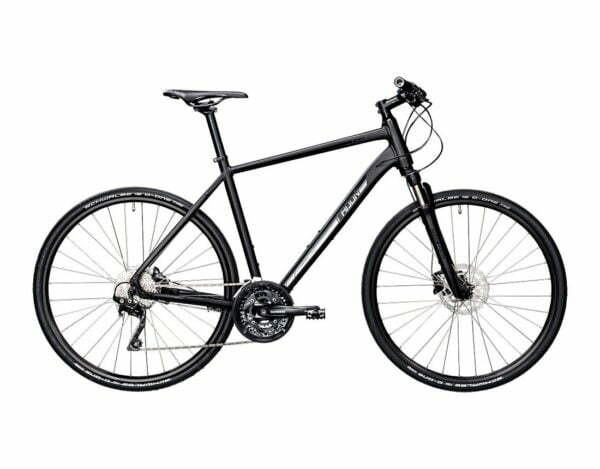 Please note that this is not included in the price of the tour.